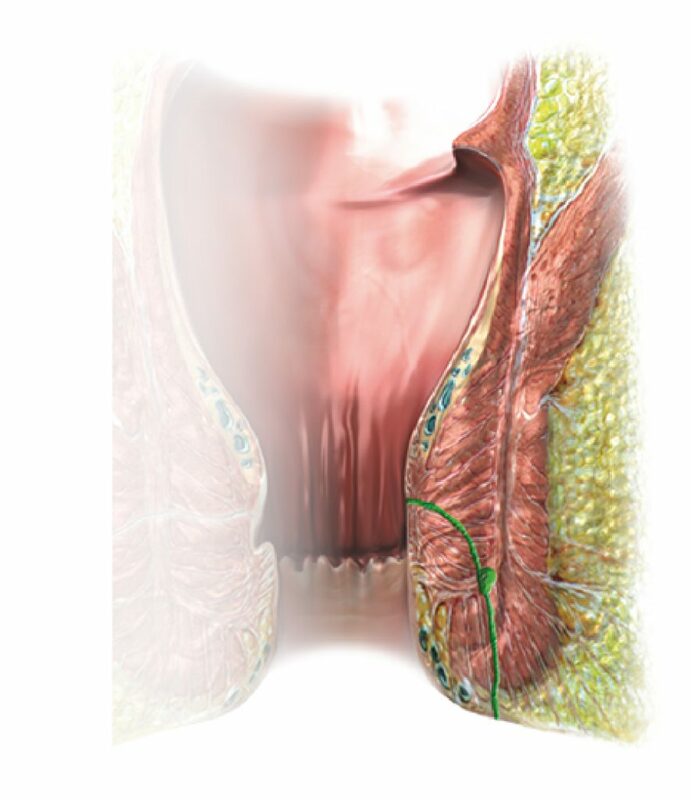 This approach is used for the treatment of advanced hemorrhoids under appropriate anesthesia. The energy of the laser is inserted centrally into the hemorroidal node. By this technique the hemorrhoid can be treated according to its size without causing any damage to the anoderm or mucosa. The aim is to gently remove the fistula tract without damaging the sphincter. 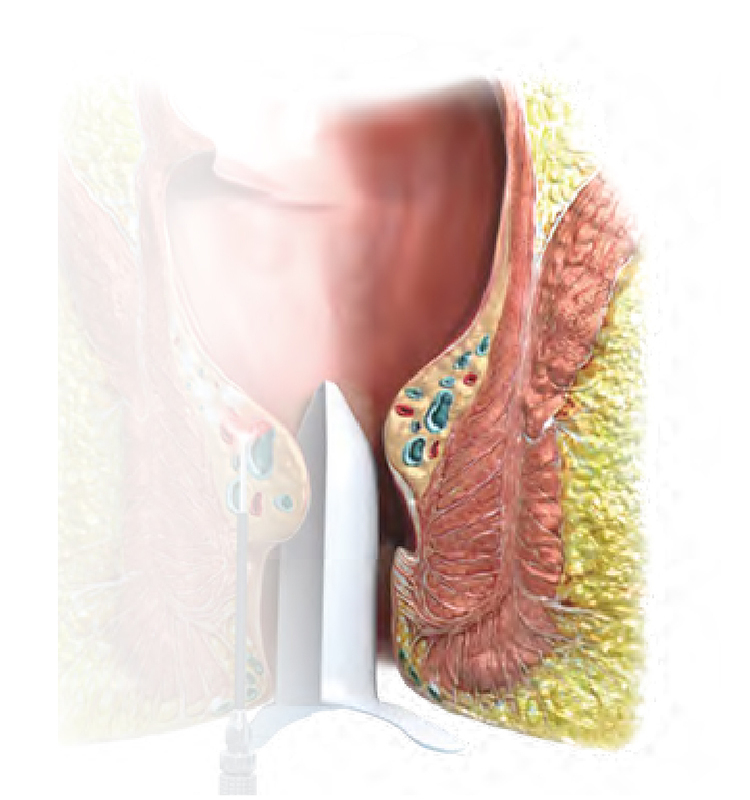 Thus, any parts of the muscle are preserved to a maximum and incontinence is avoided.